As I write this Jim and I are on our way to the final Grateful Dead shows in Chicago. Having been fans since high school the songs are more like lullabies or folk songs to us at this point. They are part of our history and seeing them on July 4th, they are a unique part of American history as well. 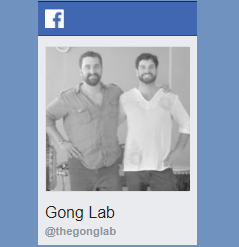 The gong Lab logo is actually a riff of the Grateful Dead steal your face logo. The Grateful Dead version represents the parting of the ego and the id (red and blue sides) and revealing the true self in a lightning bolt. Our logo was designed by cousin Jesse in San Francisco, a few blocks from the birthplace of the Grateful Dead. The logo uses the same colors and we tried to visually represent the way the sounds of the gong interact to produce shades of tone and harmonics. As a Rolf Structural Integration practitioner, my work is about aligning the human body around a central vertical axis. You see that in our logo with a single white dot in the center. The vertical line represents something to strive for, and something greater than ourselves as we are just a event on a larger line. I’ve been interested in sound and vibration for a long time. Those you that know me will remember my Harmonic Wave Transducer or “Purr Generator”. The Purr Generator was a massage table outfitted with three transducers connected to a laptop that produced overlapping sine waves. 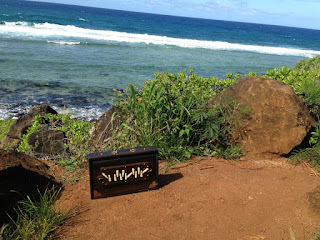 I used 14 and 14.4 (or there about) to produce what is an audio illusion called a Binaural Beat. The transducers were designed to go under seat cushions to make low end sound tactile. The theory behind all this was that the frequency of a cat purring had healing properties at about 14.2 Hz. As a Rolf Structural Integration Practitioner my work revolves around changing connective tissue. In truth, it is hard manual work and I thought it would be cool to have a way to mechanically soften up tissue. My finding were interested but inconclusive. There came a time when I simply could subject my clients to my experiments but not any more. Also, everybody required a “dialing in” or finding the tone or frequencies that worked for that persons makeup.It was even different from session to session. I found it was really cool to play music you could feel under the table but that took a pretty good sized power source and ultimately I moved on to other things. All this came together when hearing the gongs for the first time. 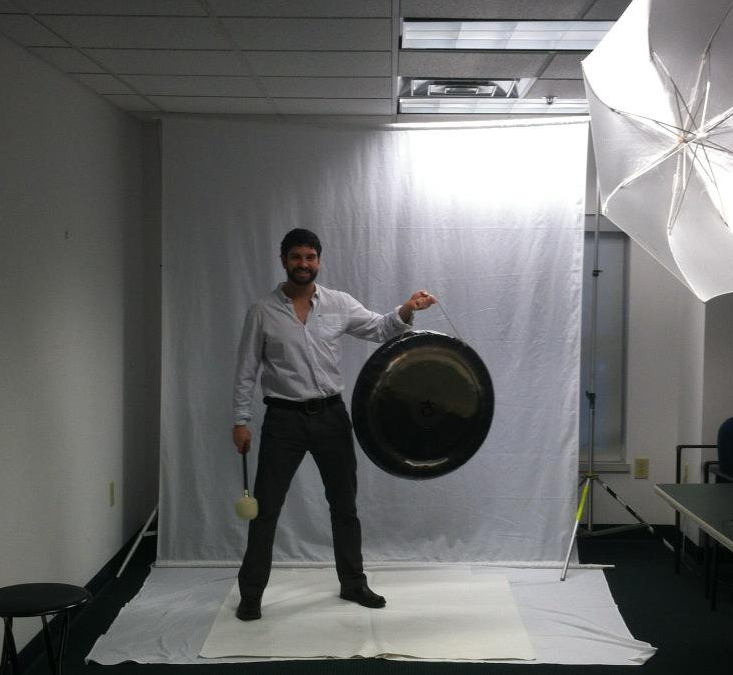 Gongs produce a wide range or holistic sound. 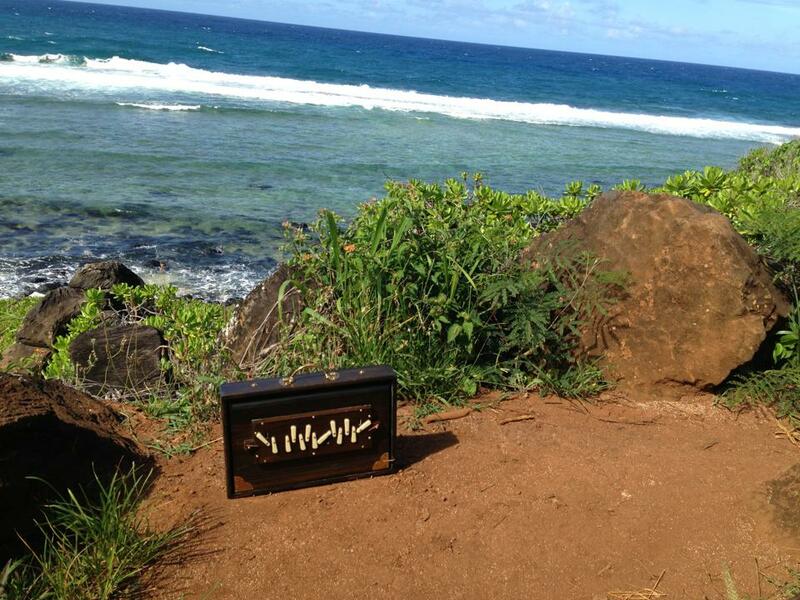 If you think of the ocean and waves breaking at the shore it produces a full rich wide range sound, a “holistic” sound at it’s best. 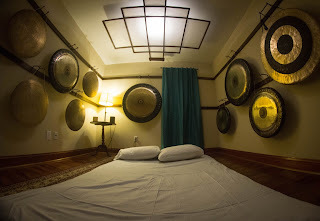 The gongs are the same way in that they produce a hole tone or a holistic tone. (insert pic). Overlap these tones and the interaction of the sounds just like the purr generator produce many other tones and overtones, harmonics and auditory illusions. 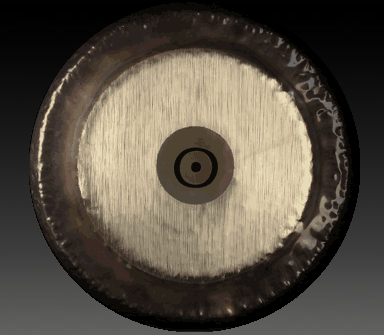 Gongs also have the ability to produce tactile or feeling tones. Being such large diaphragms a gong and produce sounds outside human hearing that you can feeling your your body. I found this astonishing when I first heard it and it was everything I had been looking for with the Purr Generator. I was hooked from then on. My yoga practice had been progressing for many years and while I enjoyed stretching I love the final rest or Shivasana. I feel that I had to go through a physical demanding routine to quiet my mind enough to truly be silent. Simply, this is meditation and wearing out your body has a way of freeing your mind. 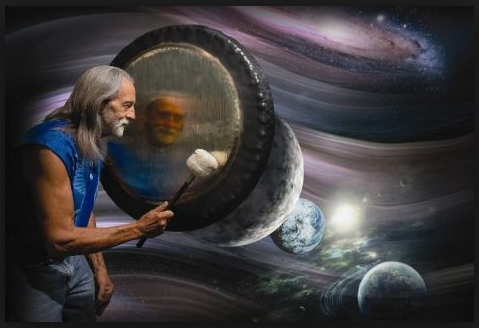 I had been attending gong baths and found that this was a Golden Road to meditation and the experience would last a great deal longer. Interestingly, it also had some diversion and long cuts that were unexpected and sometimes scary or sometimes delightful. To this day that’s an important part of the gongs for us. Occasionally it’s tough, weird and dissonant. Dissonance is needed to provide perspective and contrast. This is the part of the mountain with no view and you’re just working to get someplace interesting. It’s a part that is needed, it’s vital to the journey. 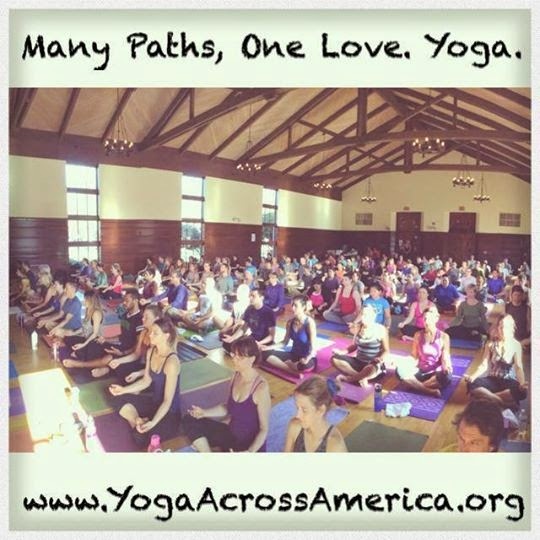 I suppose there is a connection the to the hard physical part of yoga too. Some challenges come with rewards.